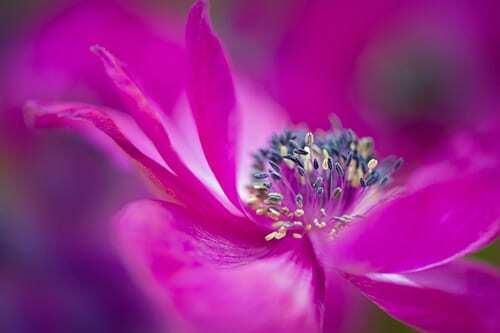 Isn’t this image from photographer Jacky Parker stunning? Just what we need to brighten up a wintery Saturday morning. The weather here in the UK seems to be getting chillier by the day. We even had snow on Wednesday morning! Monday and Tuesday were mostly ‘stay at home’ days, working on blog posts, dealing with emails and processing images. I also sent out my monthly newsletter. If you’d like to sign up to receive it next month, simply fill in the two boxes on my About page, below ‘Subscribe to our mailing list’. 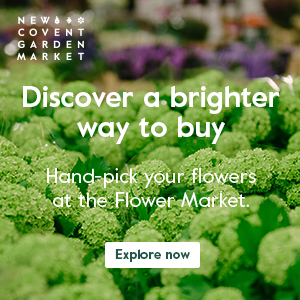 I also updated my Advertise page on Flowerona with details of advertising options and stats. And worked on my expenses spreadsheet, sorted out bank statements and lots of other paperwork for my accountant. 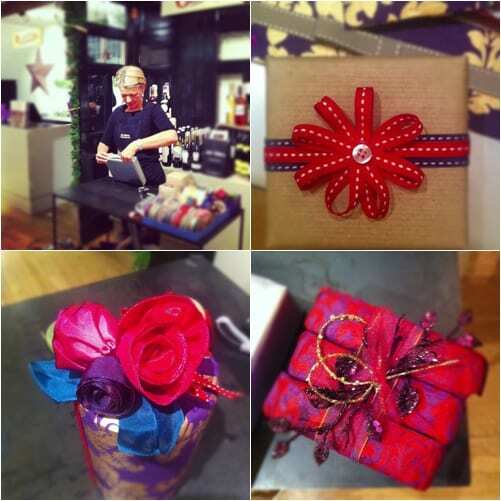 On Wednesday evening, I attended a wonderful gift wrapping demonstration by Jane Means at Liberty in London. It was great to meet Jane and I loved the ribbon flower and ribbon roses she showed us how to make. I’m now very inspired to put the skills I learnt to use when wrapping up my Christmas presents this year. On Thursday morning I met up with cake designer, Krishanthi Armitt who runs Cakes by Krishanthi. You may remember that I’ve featured her amazing cakes on Flowerona before? Krishanthi and I have known each other for a few years now and it was lovely to catch up with her and hear all her news. 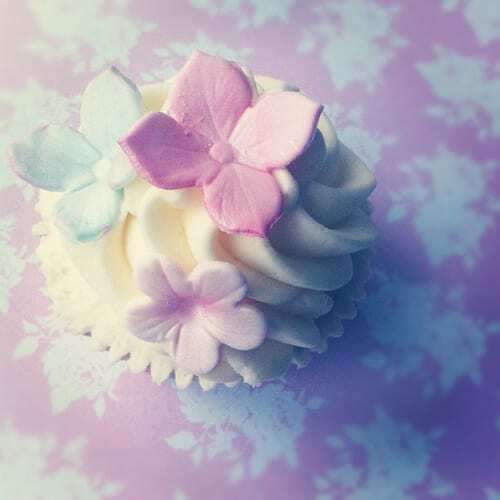 She very kindly gave me some beautiful floral cupcakes, one of which you can see below. They really did look almost too good to eat, but I couldn’t resist…they were delicious! 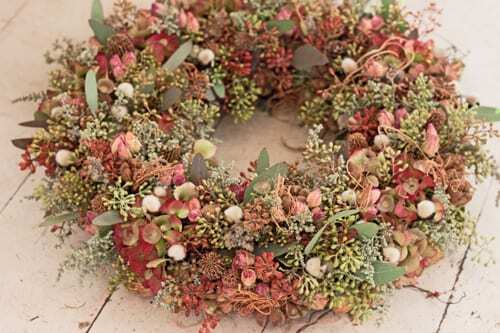 On Friday, I attended a Christmas Wreath course at Zita Elze…what an amazing day! 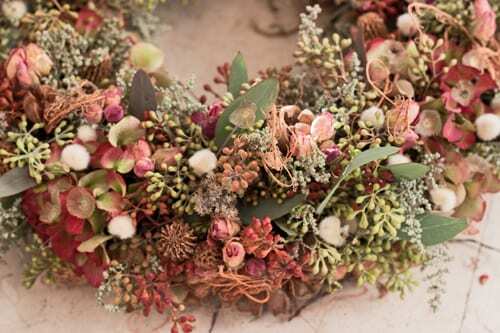 I made a wreath purely of foliage for a very natural look and I’ll be blogging about it shortly. And here’s a close-up showing the detail with so many different textures. Isn’t it just gorgeous? 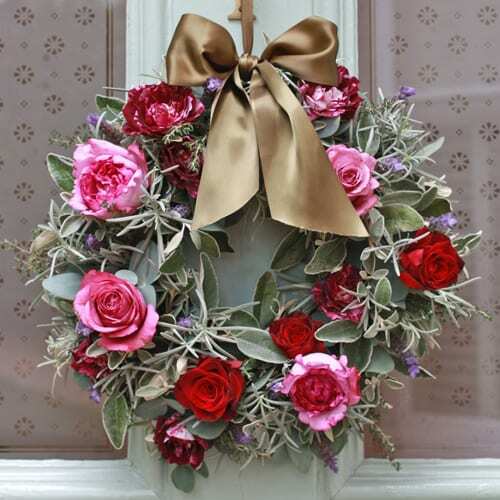 Funnily enough, the most popular blog post this week was one which I wrote last year…’Beautiful Christmas arrangements from Jane Packer Delivered’. 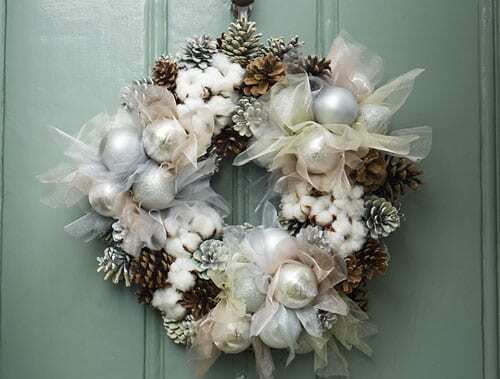 On the Heart Home blog, I featured ‘Beautiful Christmas door wreaths to adorn your home’. 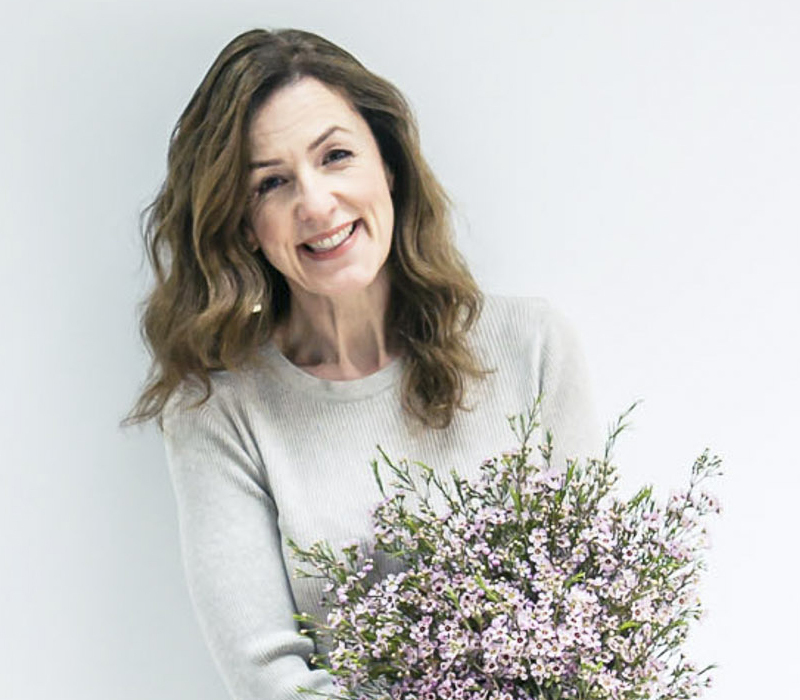 So, I hope you’ve enjoyed reading Flowerona reflects today and that you have a lovely weekend…. !